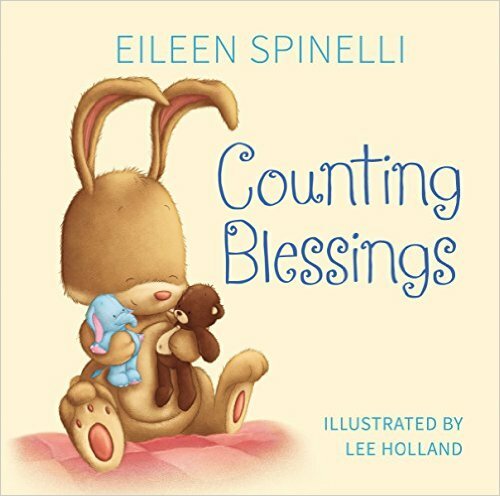 I can count on Eileen Spinelli to deliver an enjoyable rhyming text that's fun to read to my grandchildren. 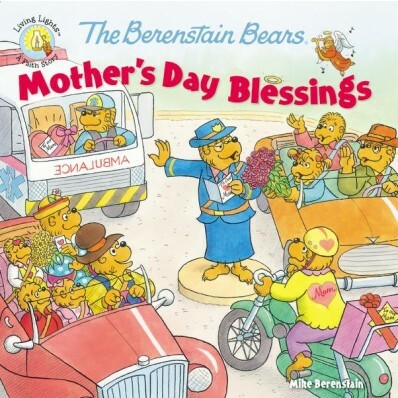 In Counting Blessings, which is more than a counting book, she leads the child through numbers 1 to 10 then goes on to name many blessings like, "snow to dance in and songs to sing." My favorite blessing in the story is, "Six books beside your chair." What reviewer wouldn't love that. The bunny in the story is adorable thanks to Lee Holland's delightful illustrations. They're the kind of drawings that make me go ahhh— charming and colorful. The sturdy board book pages, simple text, and bright illustrations make this a perfect book for little ones. I received this book in exchange for a fair review. Purchase a copy at Amazon. 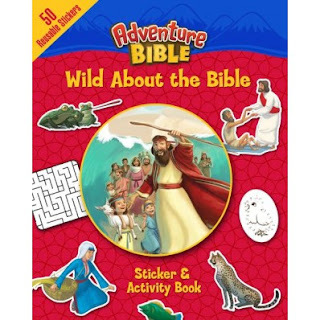 Adventure Bible, Wild About the Bible is a great way for children to learn about the stories and people who lived during Bible times. The book is full of puzzles and pictures to color. David Miles drawings are inviting and enjoyable. Two pages of stickers come with the book. 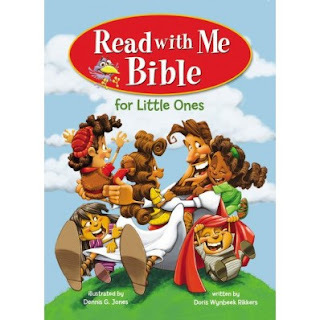 This would be a great book for car rides, quiet time, or learning more about Bible stories. I received this book in exchange for a fair review. Buy a copy from Zonderkidz. 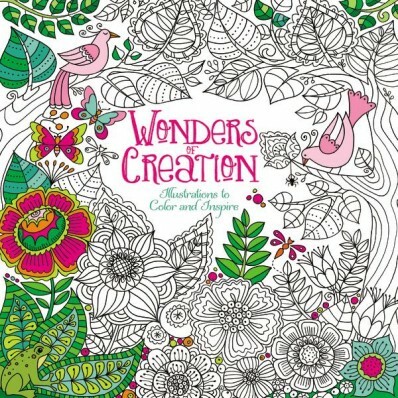 Wonders of Creation is a beautiful book that offers hours of coloring fun. Cindy Wilde and Pimlada Phuapradit created lovely renditions of God's glorious creation. I love the charming and whimsical details of the drawings. Coloring pencils, markers, and crayons can be used on the high quality paper. No doubt coloring these delightful pages will give hours of relaxation. I also like that the artists included some less commonly seen animals. The only drawback are the double-sided pages if you want to frame the pictures. 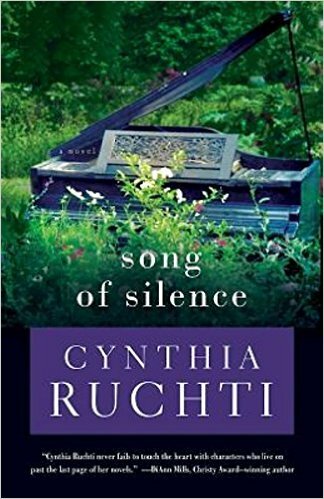 This would be a great book for a family to share or a gift for someone who loves nature. I received this book in exchange for a fair review. Purchase your copy from Zondervan. Mothering isn't easy. Some days you second-guess every decision. Some nights you fall into bed in a haze of exhaustion. Yet even if you feel alone in the struggle, there are mothers who have been there--right where you are now--and they want you to know you are not alone. That's where The Mother Letters comes in. The Mother Letters began as a gift of encouragement. After Amber Haines had given birth to three boys in three years, her husband Seth realized the day-to-day details and drama of child rearing were overwhelming her. He secretly began collecting letters from other mothers across the world and gave these "mother letters" to her as a gift. Amber and Seth have compiled these wise, honest, and sometimes hilarious letters into a beautiful book of hope and encouragement for moms everywhere. Their desire is that these words speak to you as they did to Amber, and that you hear "Me too. We can do this." 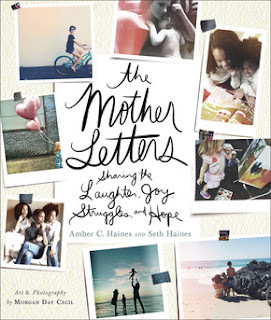 The Mother Letters is a beautiful book written with honesty and insight. A variety of moms contributed to Steve's efforts to bring together a lovely compilation of instruction, compassion, and wisdom. I wish I'd had a book like this when I was a young mother. Many of the moms talk about feeling discouraged and maybe not being the best mom. Yet each mom's words, in the end, are encouraging and uplifting. A wisdom I noticed repeated through the book— we learn so much from our children. I can attest to that. I'm still learning from my thirty-somethings. The Mother Letters would make an excellent gift for Mother's Day, especially to moms who still have children at home. Kudos to Seth Haines for recognizing how stressful mothering can be at times. I received this book in exchange for a fair review. Buy your copy at Revell books. 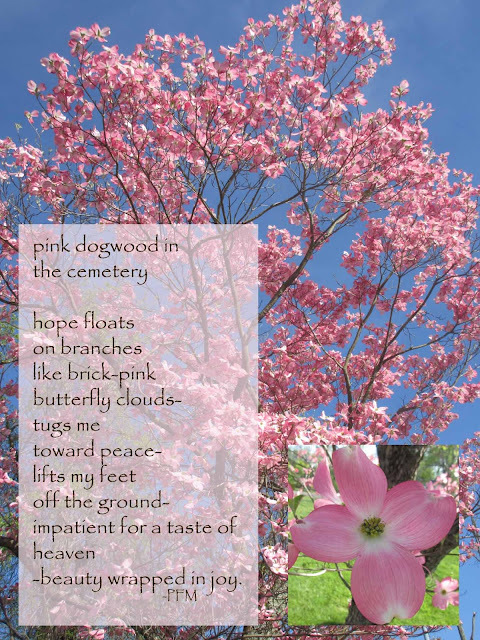 On the way through town the other day, I noticed a beautiful pink dogwood blooming. As I turned onto the street where I live, vibrant purple and yellow pansies brightened the entry. 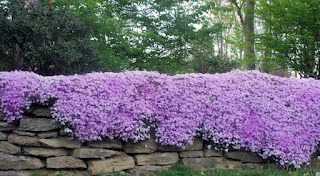 Irises bloomed along the highway and phlox spilled over rock walls and across flower beds. 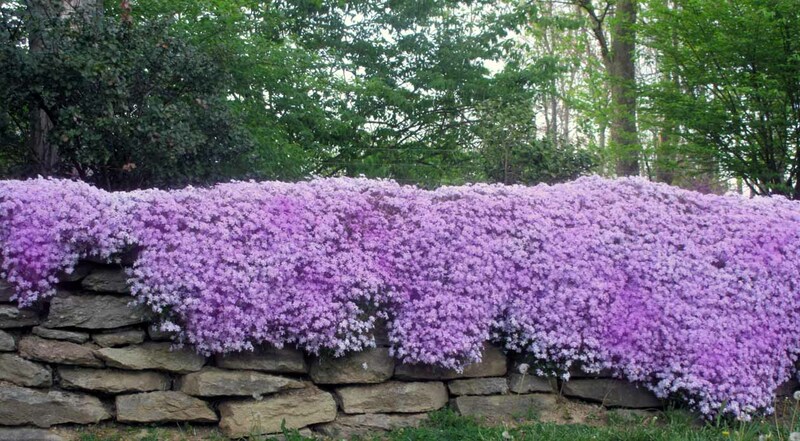 Each plant weathered another winter. Leaves fell off, blossoms died, and the frost shriveled the plants to nothing. 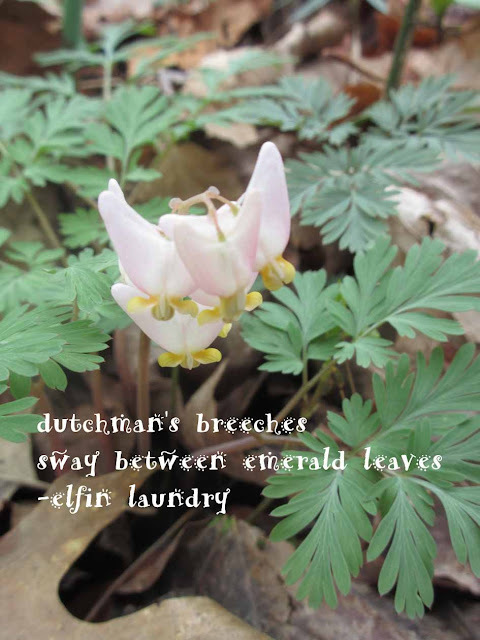 Yet, the green sprouted through the dirt again and produced beauty. They didn't give up. James, Jesus' brother, speaks about what happens when we go through trials and our faith is tested. 2015 was a tough year. I suffered through some illness and diagnosis I wasn't particularly happy about. I have chronic pain and feel flat out terrible, at times. But as much as I wanted to give up at times, my faith didn't failed. Please understand, I've been discouraged. I've even been angry, but because I know beyond a doubt that Jesus is real, the Bible is true, the Holy Spirit works in me, and God loves me— I have faith that God is using my circumstances to make me a stronger more faithful follower. As much as I dislike pain, I find joy in my circumstances and pray God uses me to help the people in my path. As a work in progress the challenges will keep coming. 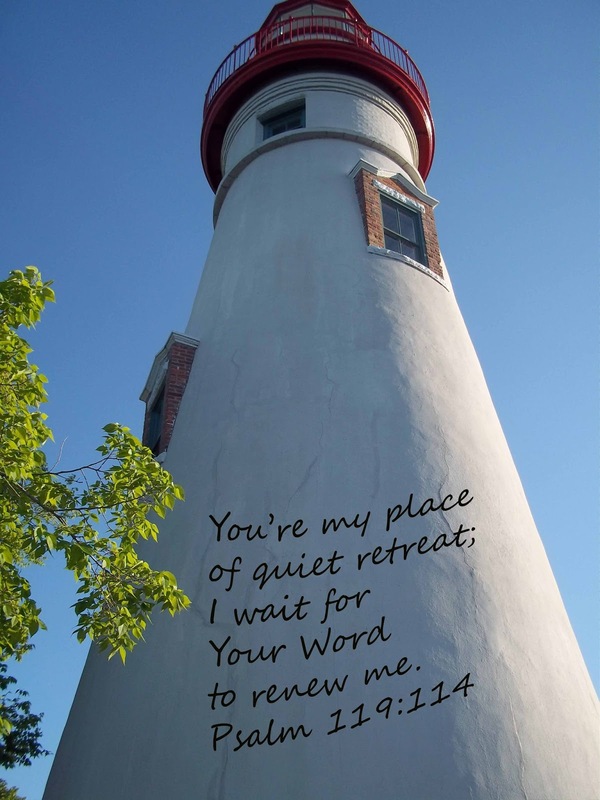 My prayer is to find the beauty and hang onto James 1:2-4. Praise God for creating beauty out of my mess. As most parents, I believed my babies were perfect even when they made messes. In Little One, God Made You Special the mama and papa animals talk to their little ones in an adoring way. They show them how they're special, from their tiny chins to their big hearts. 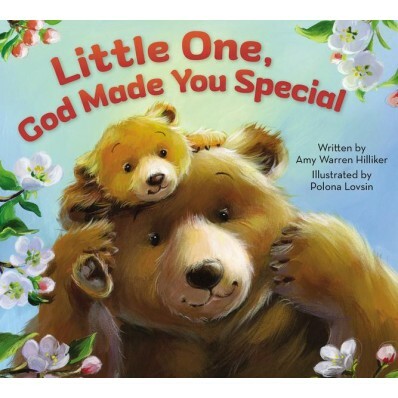 I like books like this one because I believe children are a special gift and need to know that God created them for a reason. We can't encourage our children too early or too often. Polona Lovsin's illustrations are lovely and add joy to this sweet book. I received Little One, God Made You Special in exchange for a fair review. He ran down the aisle. The night before, Eli told his mommy he wanted Jesus in his heart. Our grandson loves Jesus and he wants to go to heaven someday. 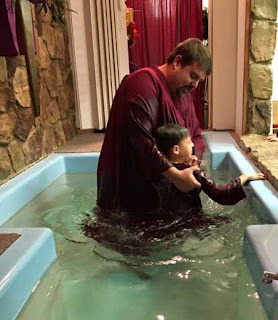 He talked with his mommy and daddy about why he wanted to accept Jesus as his savior and be baptized; and at the young age of six years old, he's got it. So on Sunday morning, with total abandon he ran to the front of the church and met his grandpa who took his confession of faith. 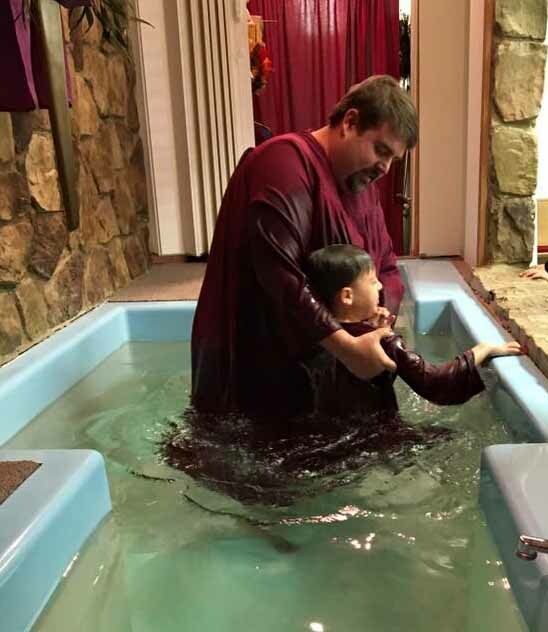 Then his daddy baptized this sweet young man in the water. After he came up out of the baptistery he looked at his mommy and said, through his beautiful grin, "I can't believe I have Jesus in my heart!" He was excited. Jesus told us long ago to have the heart of a child. To run to him with total abandon. But how many times do I let my insecurities, frustrations, and doubts hold me back. Too often Satan gets in my ear and fills me with anxiety. The trouble is, I listen to him sometimes. My prayer today is that I can meet Jesus without constraint, love him unashamedly and run into his arms without hesitation. I asked him into my heart a long time ago. Now I need to bring him into every day and go to him for everything. The Newsboys sing I Want to Live with Abandon. That's how I want to live! Like a child who runs to Jesus. 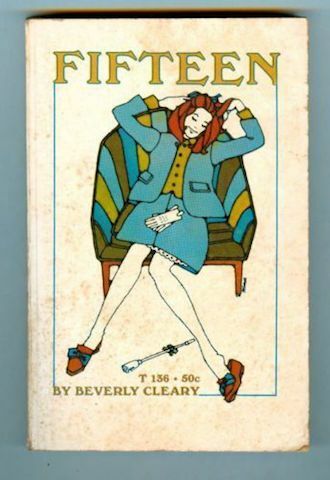 One of the first books I remember reading by Beverly Cleary was Fifteen. Jane, a high school student was asked out by Stan, the most popular boy in school. I remember reading this sweet romance and thinking it was the best story ever. Many years later my daughters read Henry Huggins, The Mouse and the Motorcycle, and so many other wonderful books written by this beloved author. When I worked in an elementary school library, I read Dear Mr. Henshaw to my students and recommended many of her books to my precious readers. I can't let this day pass without wishing Happy 100th Birthday to one of the most wonderful children's authors, whose books crossed so many generations. What's your favorite Beverly Cleary book? Congratulations Lacey! Your number was drawn to win. As a wife and mom, I know what it feels like to have my heart become like broken pottery. Shattered in a hundred shards. I'd rather go through the pain and hurt my husband and children struggle with, than watch them suffer. Whether physical, mental, emotional, or spiritual— witnessing the hurt the people I love endure, breaks my heart. I'd take their place if I could. 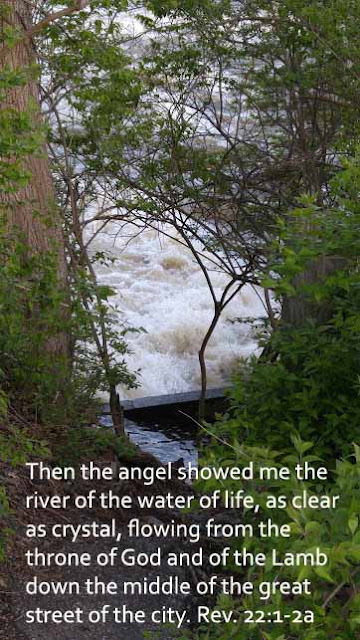 God's servant David struggled, and lived a life of turmoil even in his dedication to God. At times his heart shattered over the suffering he endured. In the Psalm he broke down and cried out to his Father to deliver him. Whether he deserved it or not, he knew that God loved him unconditionally. Romans 5:8 says "But God demonstrates his own love for us in this: While we were still sinners, Christ died for us." Jesus understands our suffering and pain. God gave him the power to take the place of all who sin. Unlike me, who can't take the place of my loved ones, Jesus could and he did. How beautiful is that? 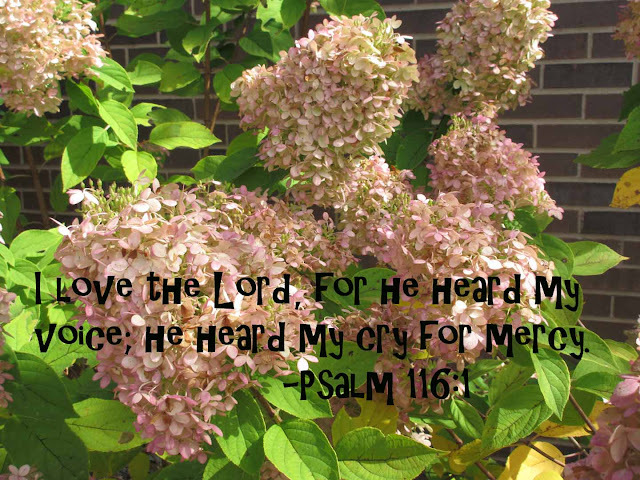 Praise God for his unfailing love. 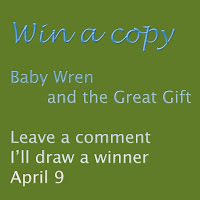 Baby Wren and the Great Gift is absolutely beautiful, from the lyrical writing to the gorgeous illustrations. Have you ever looked at the people around you and noticed their amazing talent. Then wondered why you couldn't do what they could? Me too. And as much as I might enjoy listening to a talented pianist or seeing a mathematician solve a complicated problem, I get a bit discouraged. That's where we find Baby Wren. She's discouraged because all the creatures around her can do the most amazing things and she can't. Sally Lloyd-Jones' writing sings as she speaks through this sweet bird and travels with her on her journey of discovery. From page one, I was mesmerized by Jen Corace's illustrations. She knows where to add a perfect pop of color in the yellowness of the canyon. The pink sunset is breathtaking. 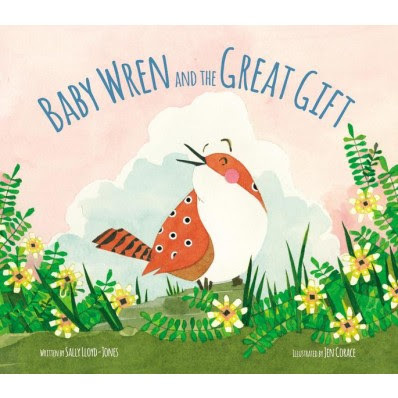 While Baby Wren may be seeking her special gift, Lloyd-Jones and Corace have found theirs. I recommend this book to be read to pre-school through primary and read by intermediate age children. I also believe adults will enjoy this fabulous book as much as the kids. A must-have on the library's shelves. Five plus stars! 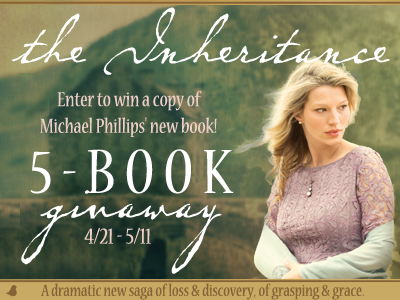 If you'd like to win a copy of this wonderful book, leave a comment. 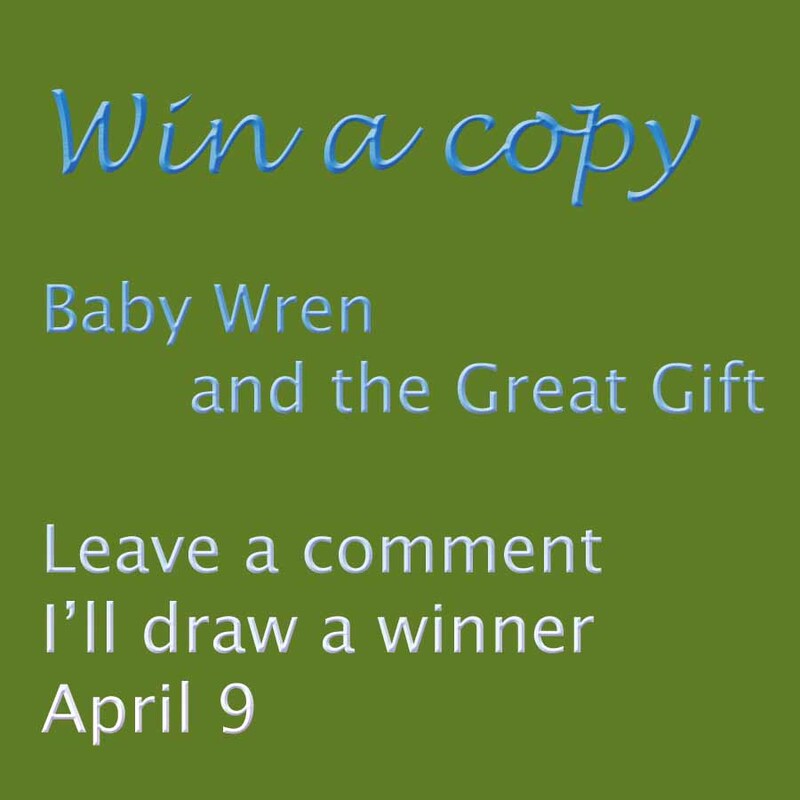 I'll draw a winner on Saturday, April 9. In honor of National Poetry Month, I've added some new haiku poems to my Haiku page. I enjoy the art of haiku, the brevity, and capturing a moment in words. 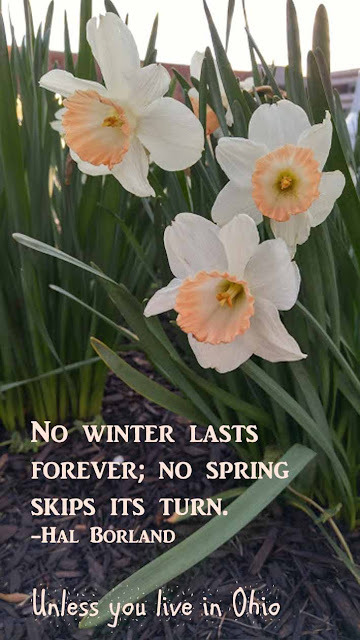 To learn more about haiku, visit Shadow Poetry. They also share info on other types of poetry. As Tim and I hiked through the nature preserve, we noticed a variety of trees budding for spring. The Bradford pears were in full bloom. Red buds were pushing out their deep lavender-pink blossoms, and soon the dogwood would flower in clouds of pink and white. A few days later my daughter, Sara, her two little ones and two of my other grandchildren trekked along the path at Sycamore Park. Along the trail were several old sycamore trees that had hollowed out over time. We also saw birch, oak, and maple trees preparing for spring. A variety of trees make up a forest. Some provide shade, others food. 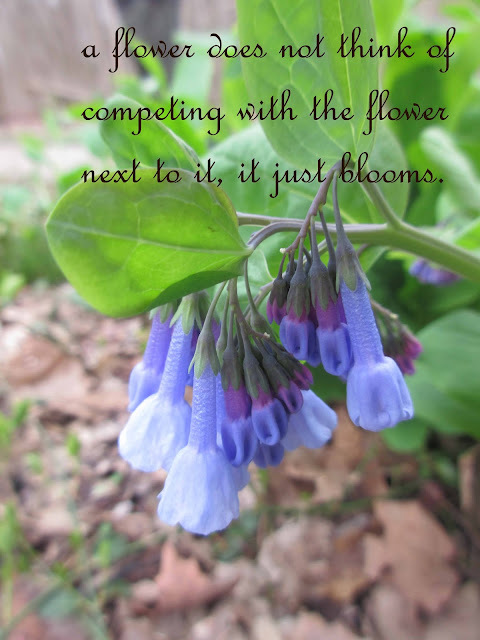 Some stand out with their flowery beauty, while others are content to spread their leaves and bring shelter. And in all of them God is at work. 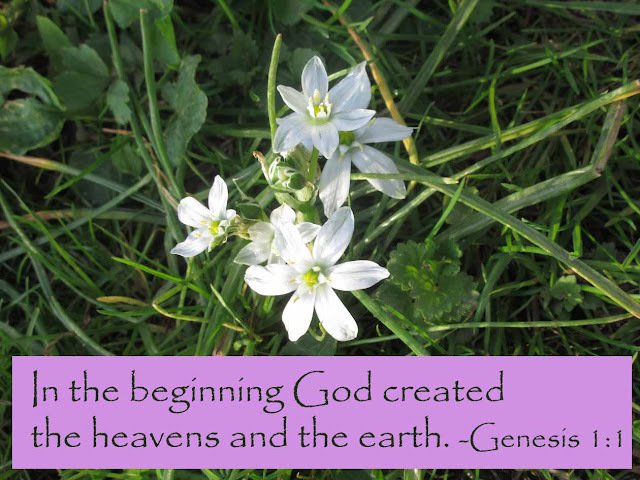 He created every one of them for a purpose. Is it so different for people? We all look different. We all have abilities and gifts to share. Some of us may shelter, while others stand out. 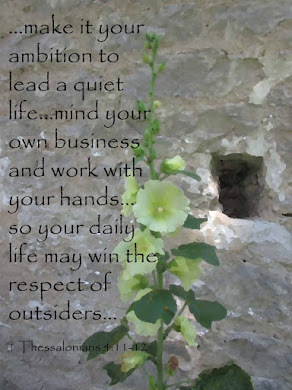 I know this sounds simple and maybe even trite. But think about it. There are so many different people in the world, and God created everyone with purpose. Every tree in the forest grows alongside trees who are different and trees who are the same. They rise up in community and do the job God intended. Is it so different for people who receive their gifts from the Holy Spirit when they become believers in Christ? I'm thankful God made me unique, as I strive to share my gifts through writing. As you embrace your gift, take one word of warning. Don't compare yourself to others. Comparison is detrimental. Seek your gift and God will bless you. He'll lead you into circumstances where your abilities and purpose shine. No gift is more or less than another. Every gift has purpose. Praise God he made us all different, with gifts to share.